After purchasing, employee expense claims are an organisation's biggest unmanaged cost. 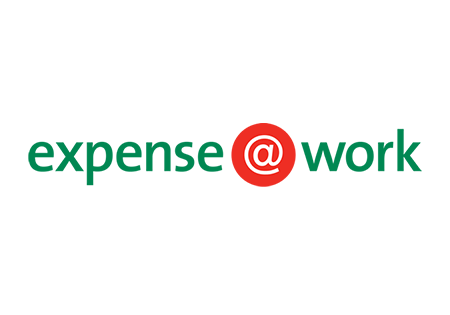 expense@work is the most functional, flexible and scalable expense management solution on the market today. It is an intuitive, easy to use system that requires no user training. expense@work provides tailored expense forms that are available anytime/anywhere via a browser, making it easier for mobile/remote workers to update. Download the recording to view an overview of expense@work, including a look at some of the key features and benefits.